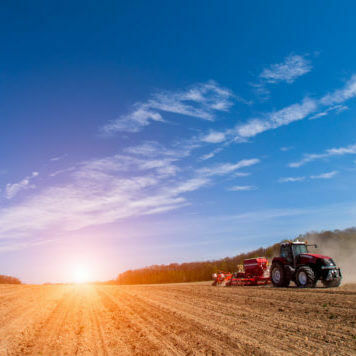 Corn, soybean , and wheat growers are inherently long the market. Our approach to grain marketing involves aggressive risk management in “up” markets, and basis/spread management during “down” markets. Cattle and hog operations deal not only with livestock prices, but also with feed costs. We’re here to help with both. 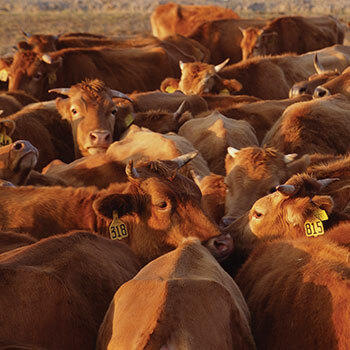 We help to manage downside risk in the livestock markets, while managing upside risk in feed markets. 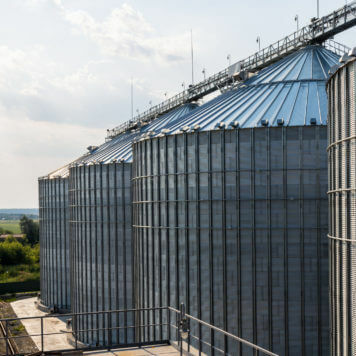 Grain elevators, ethanol plants, and other commercial grain operations generally know how to handle risk. We simply offer access to the markets via several professional trading platforms and discounted commission rates. RISK DISCLAIMER: Trading in futures products entails significant risk of loss which must be understood prior to trading and may not be appropriate for all investors. Please contact your account representative for more information on these risks. Past performance of actual trades or strategies cited herein is not necessarily indicative of future performance. The information contained on this site is the opinion of the writer or was obtained from sources cited within the commentary. The impact on market prices due to seasonal or market cycles and current news events may already be reflected in market prices.